Barter is perhaps the most ancient form of trade, predating money by millennia. 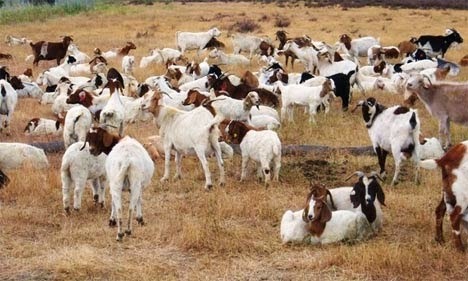 The concept is very simple – if you give me two goats, I will give you eight clay pots. One of the reasons that barter worked so well in early societies is that it was a straightforward exchange of value that happened at a particular point in time – where each party perceived that they had received more value than they gave away. However, the problem with barter was – and is – that it does occur at one point in time, and is a transaction between two parties. Because of this, opportunity to drive trade is limited unless the goods that are bartered are a good vehicle for holding value – for example, no one would want to use goats as a way of banking value unless they were a goat farmer. Therefore, the opportunity to accumulate wealth is limited. This ability to store value is key – it allows more complicated transactions to be carried out, and even investments to be made by people such as venture capitalist Rick Bolander. For example, I may have some clay pots and need fur clothing for the winter. On the other hand, you may have goats and want my clay pots. Unless we find someone who is willing to barter their fur clothing for goats, there is no way a deal is going to be made. Even if there is someone, this may mean that I have to herd goats to someone 100 miles away just to get my fur clothes after I have exchange my pots for your goats. This is why things such as gold and jewels became so important, as well as other easily transportable trade goods. Ultimately, precious metals became the preferred common language of bartering since they were easy to transport and difficult to obtain from the earth – so that their value could not be diluted easily. In effect, gold was starting to become a precursor to the gold standard – a common denominator of value against which everything else was valued. At this point, people then started to become worried that this standard might be compromised – for example, gold might be alloyed with cheaper metals and passed off as pure gold. 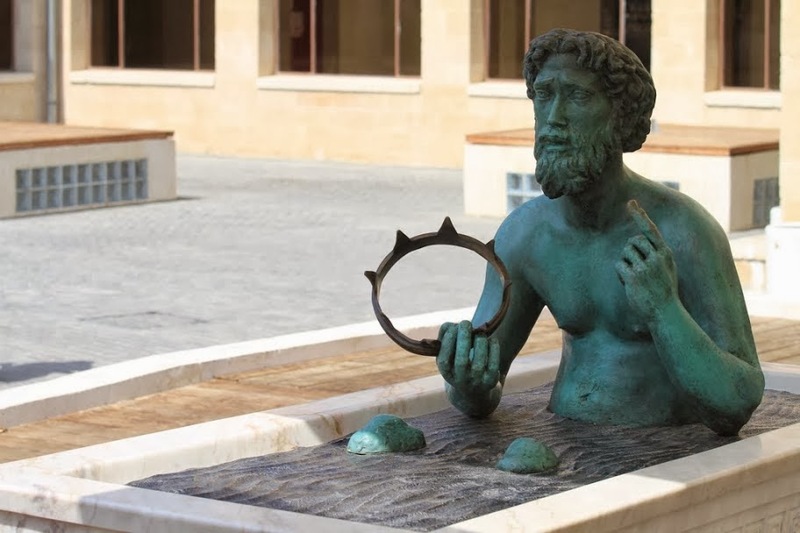 Even when money came into existence, the same concerns continued – when Archimedes shouted eureka from his bath, it was because he had managed to come up with a way to demonstrate that gold was pure. The need to guarantee the value of gold and silver was what ultimately led to money. Rulers stamped their image on coins to guarantee that they were pure and weighed the correct amount. Their authority, combined with severe penalties for counterfeiters, was what gave traders the confidence to continue using precious metals as an intermediary in barter. At this point, money was born, and the rest is history. We may use the money to make purchases today but at its most basic, our economy is still based on bartering.